As it gets closer to September, it’s probably time to start thinking about what needs to be done to get the kids ready for going back to school. 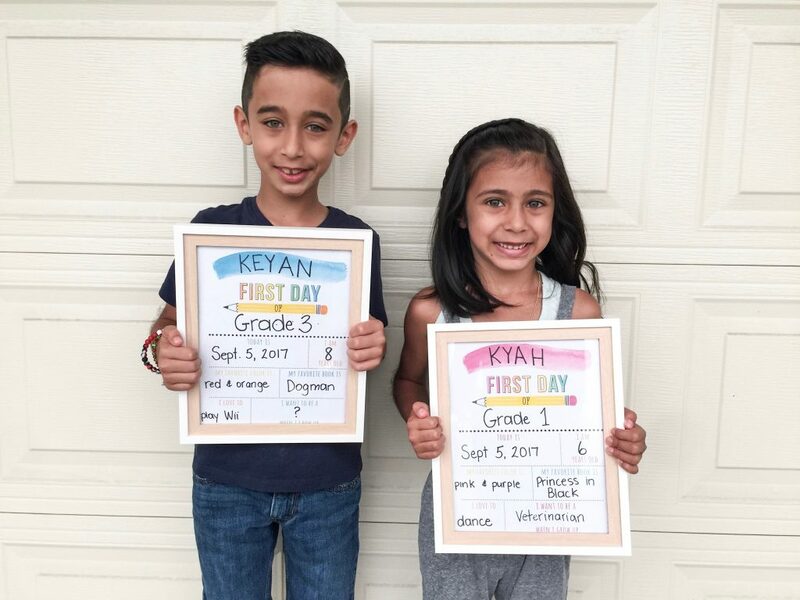 Things like buying school supplies, getting back on a schedule, shopping for new clothes and of course, that all important first day back photo. And you can’t have that photo without the PERFECT First Day of School Printable Sign. I thought I would save you a few hours of scouring the internet for perfect printable by finding them for you. 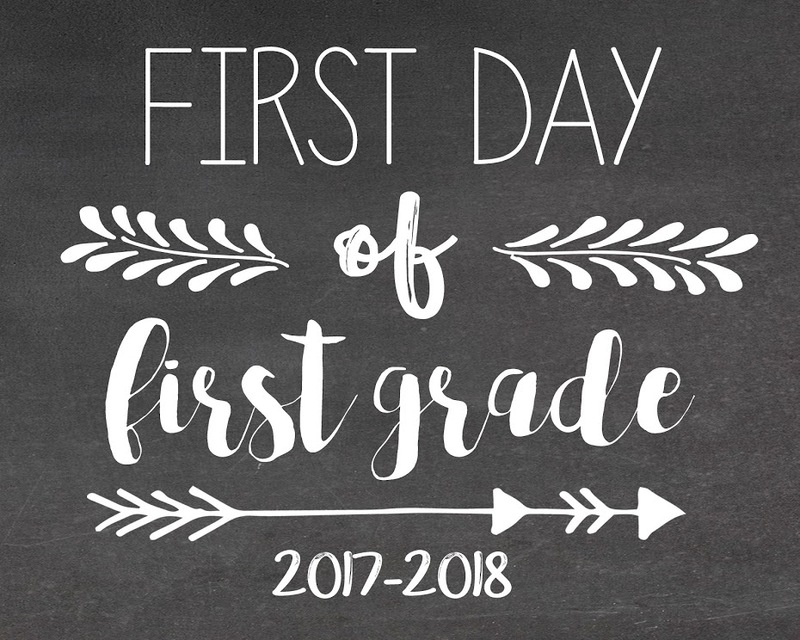 And here are 5 great “first day of school” printable’s that will work for every age and grade. This is the one that I used last year. It’s nice, it’s back and white (if you don’t have a color printer) and it’s gender neutral. I stuck mine in a frame to make it easier to hold and once the photos were taken the frames have been hanging in the kids’ respective bedrooms until it’s time to take the next first day of school photos. 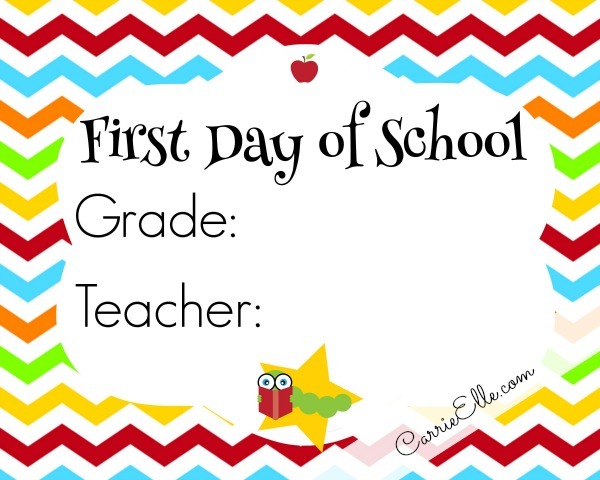 This is another fun and simple version of a first-day of school printable sign. Just print it out ahead of time and you’re ready to go! 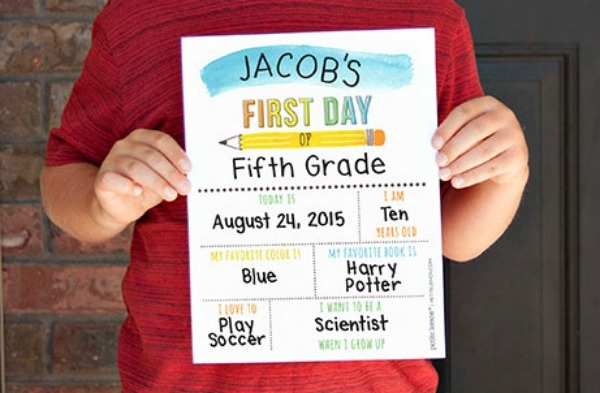 If you want to personalize your child’s first day of school printable sign, this is a great option. It has a place for a name, age, favourite color and more! This is a simple but more colourful option for a first day of school printable sign. This is another good printable that lets you fill in your child’s grade and their teacher’s name. Those are some of my favourite options for First Day of School Printable Signs. 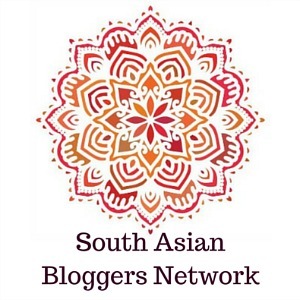 This is what we used last year, now I need to choose for this year too! A little tip I read, if you’re going to put the sign in a frame, take out the glass so that there is no glare in the photos. 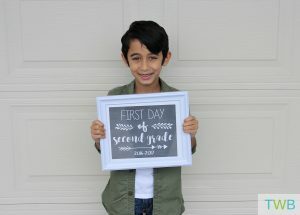 For some tips on how to take a really great first day of school photo, check out this blog post: Tips for Taking a Great First Day of School Photo. 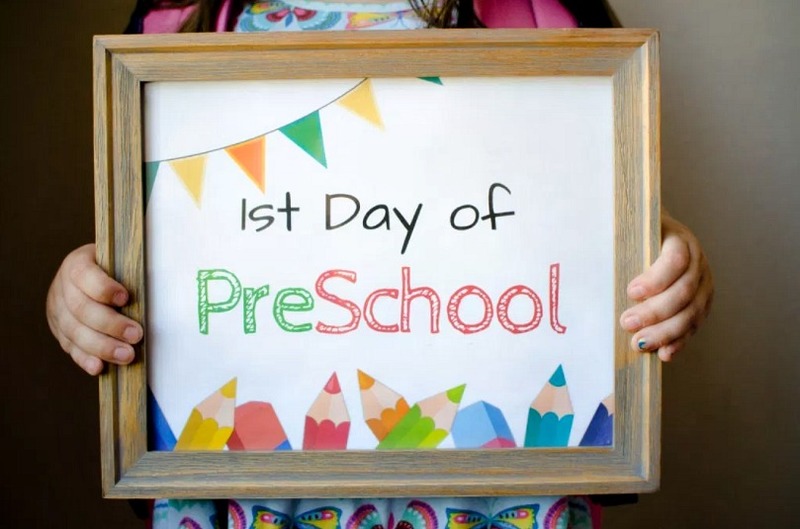 Do you take photos on the first day of school each year? 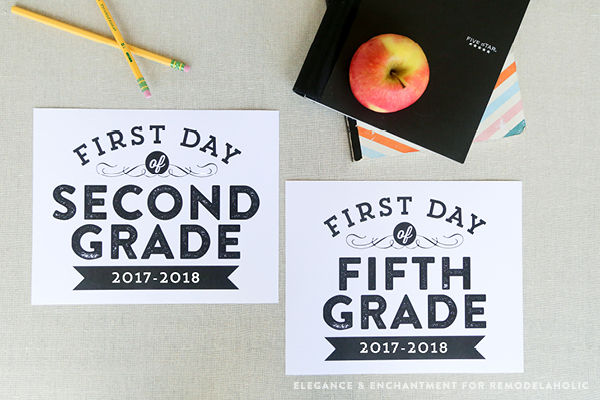 And which is your favorite option from the First Day of School Printable Sign options above? Thanks for rounding up all these cute printables. I used to print them but then my printer went wacko about a year ago so I just started handwriting them instead. These are much cuter though! Aww love all these printables. They create such great memories and wish the kiddos all the best with the new school year! It’s nice to have the memories to look back on! I love the first option with the leaves and the colorful option as well. Thanks for the link, I’m hoping to print these out and use one this year as my son will be returning back to preschool. 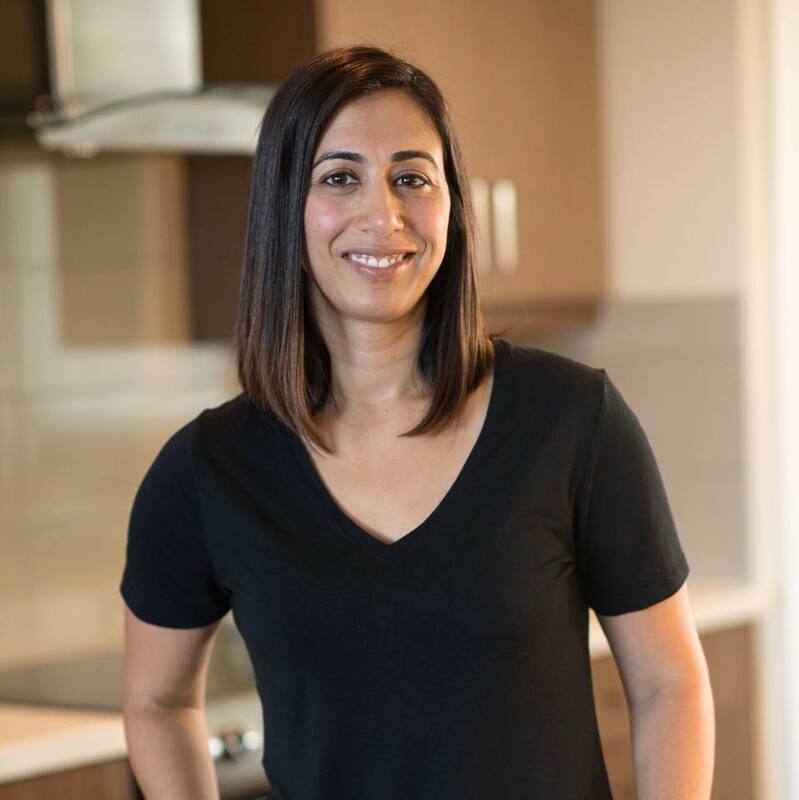 I hope they worked out for you Harjit! I normally handwrite mine but maybe I’ll try a printable this year? The colourful one is cute. These are so cute! I have to get one ready for tomorrow morning still! Hope you got it done in time!